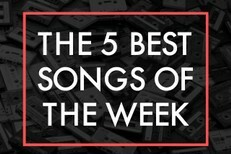 Todd Rundgren has been covering Weezer’s “Hash Pipe” for a couple of years now, long before it was even a twinkle in Toto’s eye. 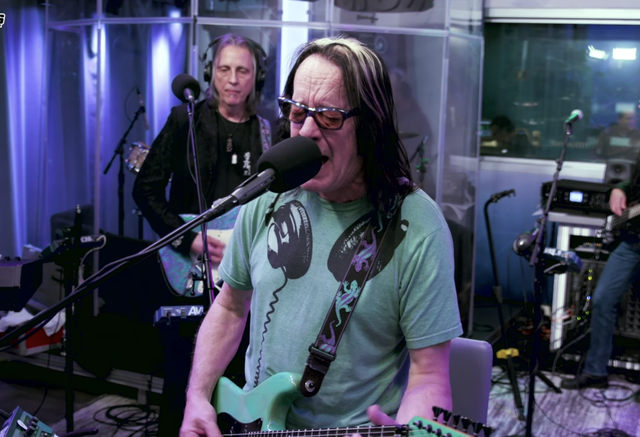 And yesterday, before he heads out on his Individualist tour, Rundgren and his band again performed “Hash Pipe” during a live in-studio session for SiriusXM. Watch below.